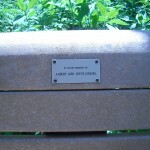 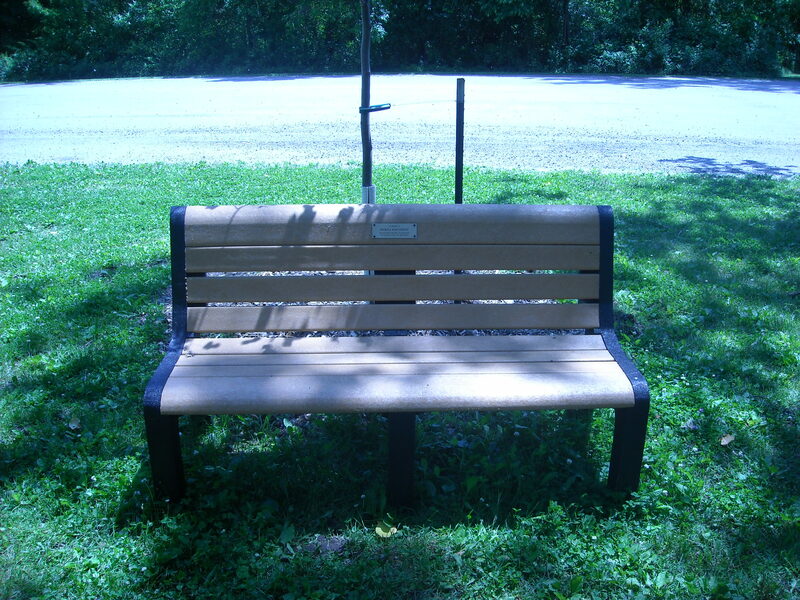 Bench with Plaque – Purchase a bench made of recycled materials and a plaque for placement in our parks. 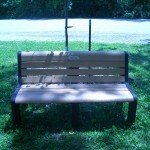 Cost includes purchase, installation, warranty and plaque. 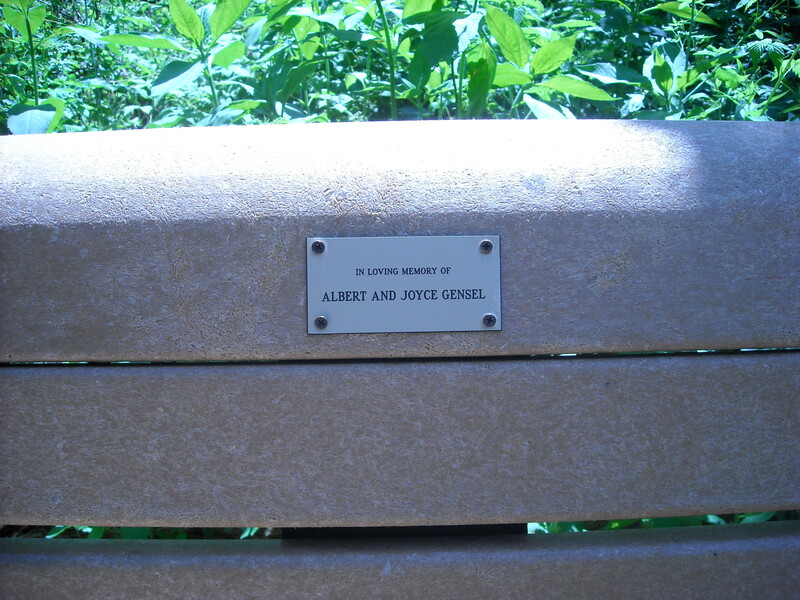 More information can be found by downloading a Memorial Bench Order Form.